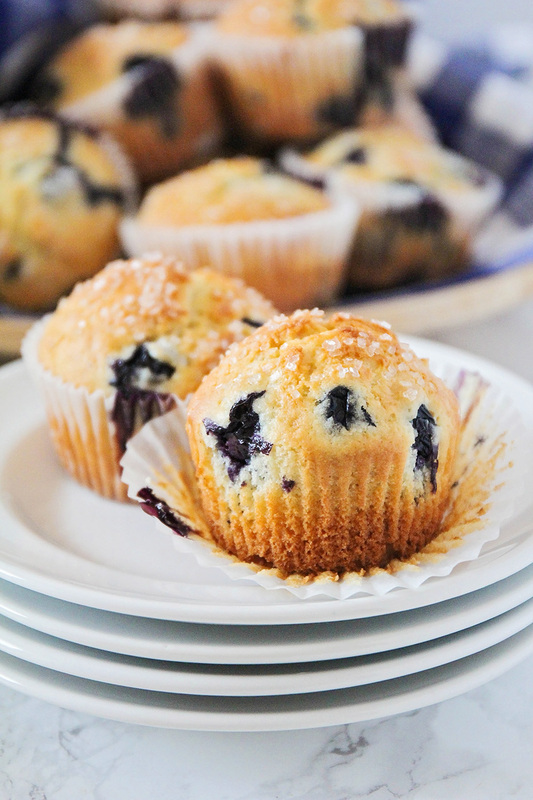 These light and tender blueberry buttermilk muffins are the perfect way to start the day! I don't know what is up with me, but I have been on a total muffin kick lately! 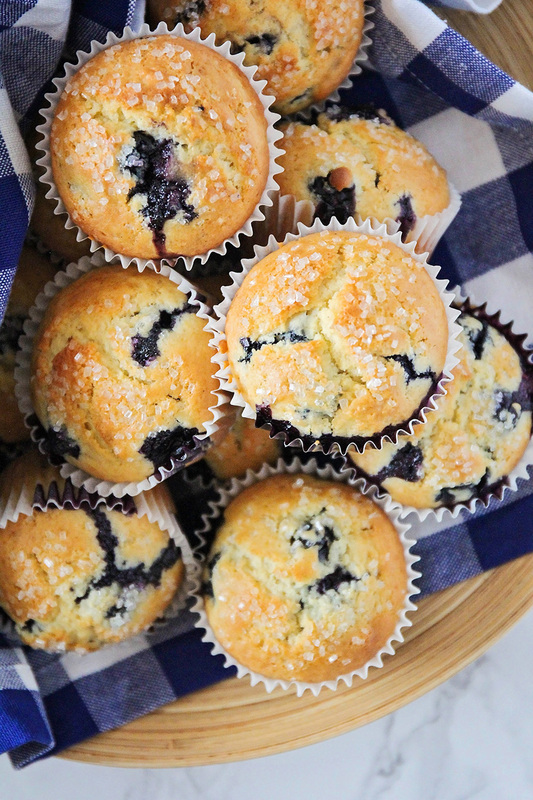 I've made these blueberry buttermilk muffins every Saturday this month, and I never get tired of them. 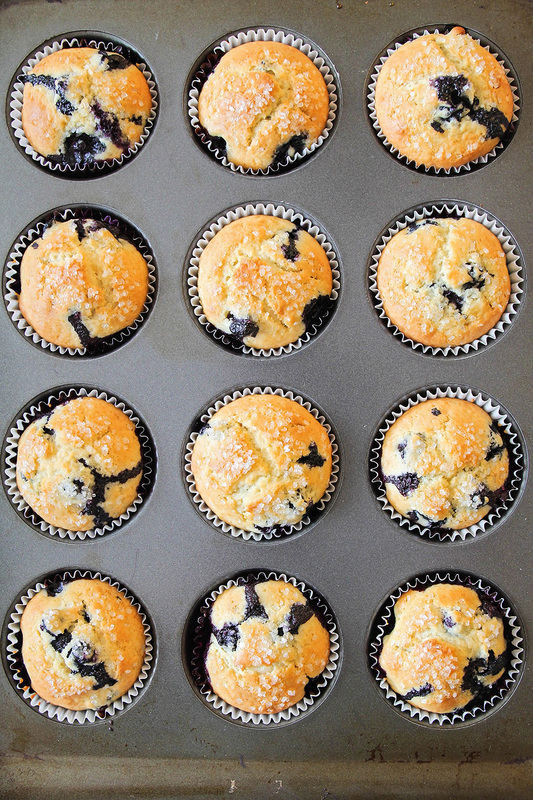 I know blueberry muffins are not really anything groundbreaking, but these ones are pretty great! They're light and tender, have the perfect amount of sweetness, and are loaded with juicy blueberries. 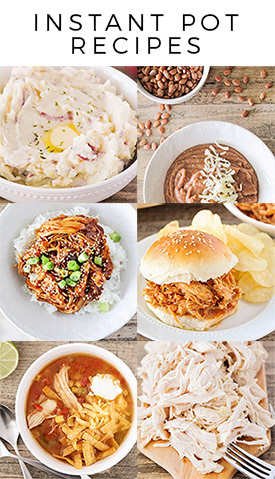 Best of all, they're easy to make, and perfect for a lazy Saturday morning (which all of my Saturday mornings seem to be). I'm not usually one for making breakfast (that's usually my husband's department) but these are definitely worth making. Every Saturday, apparently! Preheat the oven to 400. Line a 12 cup muffin tin with paper liners or spray with cooking spray. In a large bowl, whisk together the sugar, flour, baking powder, and salt. 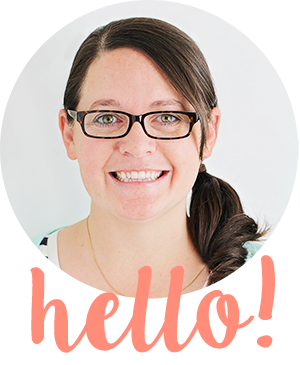 In a small bowl or measuring cup, whisk together the oil, eggs, buttermilk, and vanilla. Pour the wet ingredients into the dry ingredients and mix until just combined. Gently fold in the blueberries. Scoop into the prepared muffin tin, filling 3/4 full. Sprinkle the coarse sugar over the tops of the muffins. Bake 15-20 minutes, or until lightly browned on top.